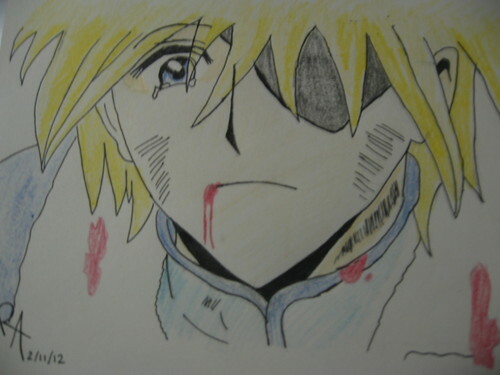 My drawings of Fai. Drawings of Fai D. Flourite. HD Wallpaper and background images in the Drawing club tagged: drawing fai sbtrulz anime.